After CES 2014, it’s clear there are enough manufacturers in the gaming peripheral market to support a spin-off, maybe OCGaming.com? That definitely is not an Overclockers.com New Years resolution, so we’ll start with covering some of the new toys we saw this week. Relative new-comer FEENIX, is a company founded by two professional gamers who are out to provide only the absolute highest quality and top performing peripherals. With do-it-all companies like Cooler Master, Thermaltake and Corsair focusing on the low to mid-range market, FEENIX is looking to appeal to those gamers who want the best regardless of price. FEENIX had several products showcased at their suite, including the new Autore keyboard, inspired by Stanley Kubrick’s 2001: A Space Odyssey. 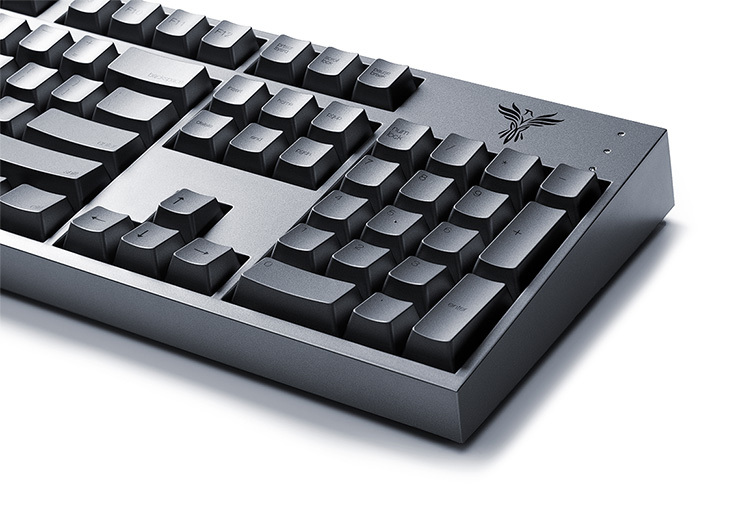 This mechanical keyboard is aluminum plated and features cherry MX brown switches. 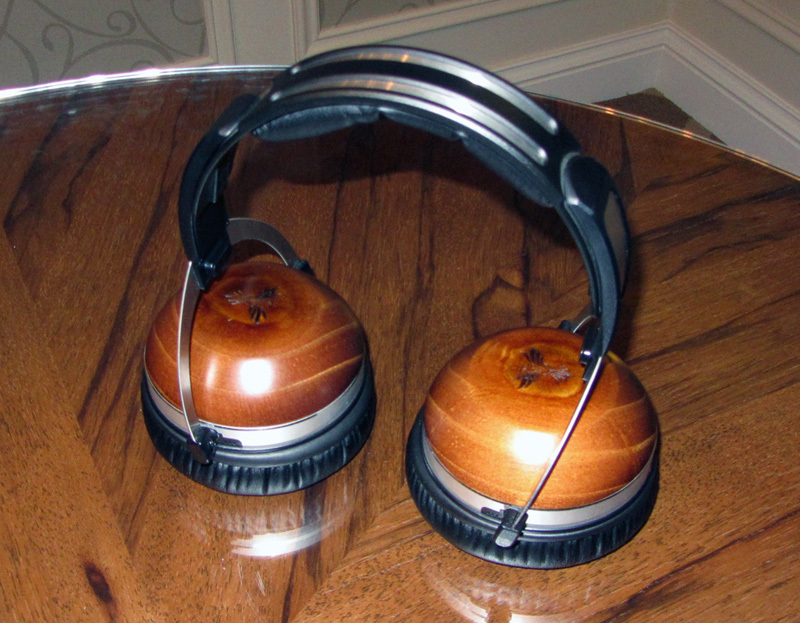 Also on display was a new headset that still in development featuring engraved wooden cups and a detached boom microphone for crystal clear sound. Now the microphone won’t get in the way while sipping a cold drink! I’m not an avid gamer or audiophile, but the audio quality was far and away the best I’ve ever heard on a headset. 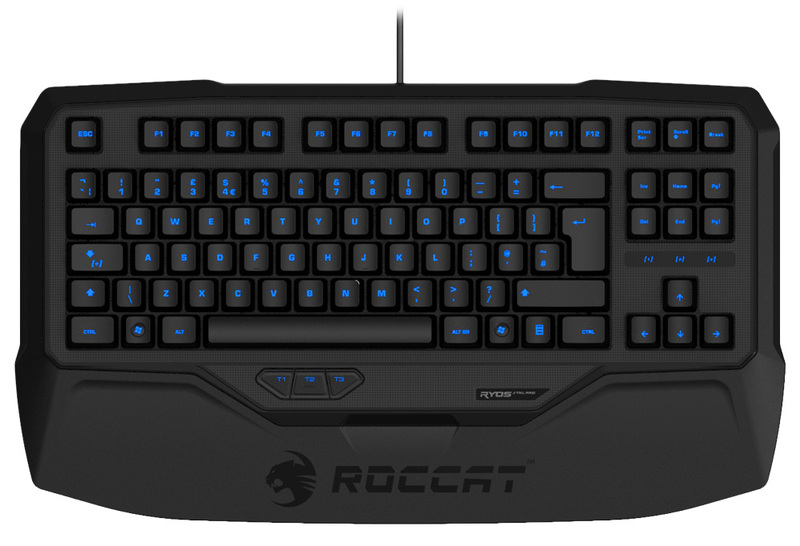 German manufacturer ROCCAT, introduced several new products at CES 2014 to round out their product lineup. 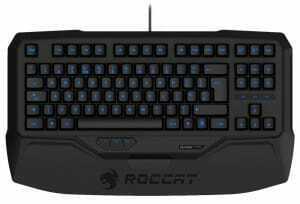 In response to user feedback, ROCCAT released two new ten key less versions of the Ryos keyboard, the Ryos TKL Pro and Ryos TKL. This was something that several other peripheral makers showed off as well, it seems to help users keep their arms in proper alignment leading to increased comfort over long gaming sessions. These mechanical keyboards will be available in four different switches. The pro version will feature several different lighting effects as well. 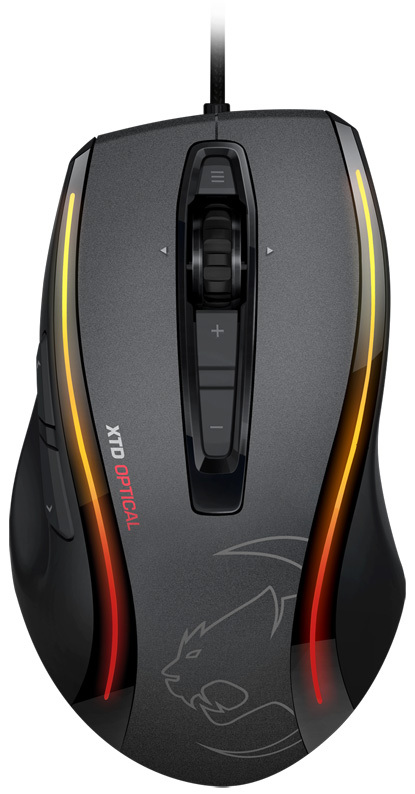 ROCCAT also launched two new gaming mice, the Kone XTD Optical and Kone Military. Improved sensor technology (6,400 dpi optical) and lift-off distance are two of the main improvements on the XTD Optical. 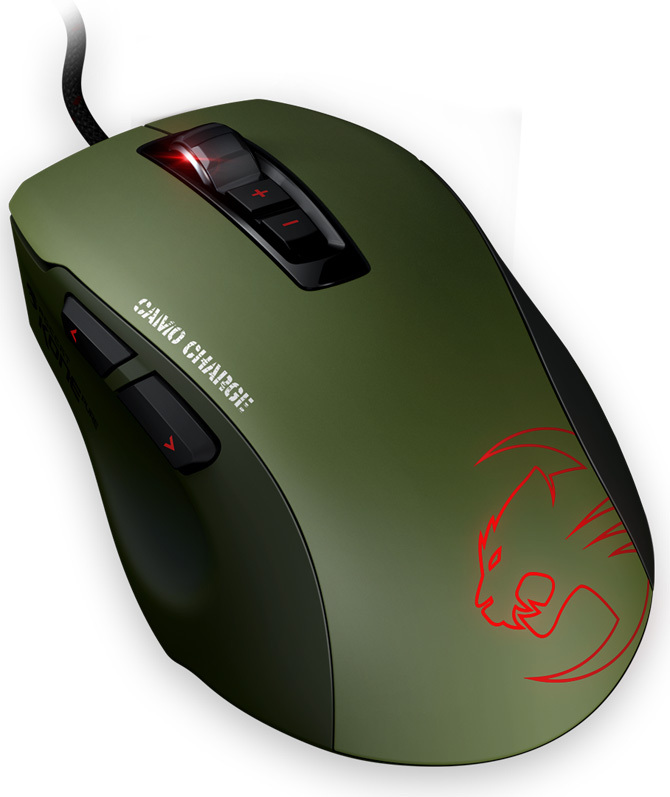 The smaller Kone Military with a 5,000 dpi opitcal sensor comes in three distinct flavors: Camo Charge, Desert Strike and Naval Storm. The mouse will be available as a standalone or bundled with the mousepads of the same design. 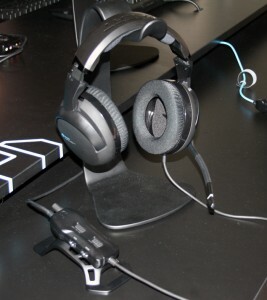 Last but not least, ROCCAT announced two new headsets to fill in a few holes in their product family. Off-shoots of the Kave 5.1 Digital, the new Kave 5.1 Analog and Kave 5.1 Stereo will offer some alternatives to the original. The analog version was designed for users who have a strong soundcard already in their PC. This paired down version of the Kave will be 25% lighter and offer a better value. As for the stereo version, it features two driver units and a noise-cancelling microphone. Stay tuned to Overclockers.com for more CES 2014 recaps.